Escape to your own private Mountain Retreat Nestled in Black Mountain Ranch Estates, yet not far from the City. 4 bedroom 3 full bathrooms all above grade, you'll love this home for entertaining the outdoor space is an oasis. Your own private lake and a Fenced yard area. Rare 2 car garage with space to work. Plenty of storage space. 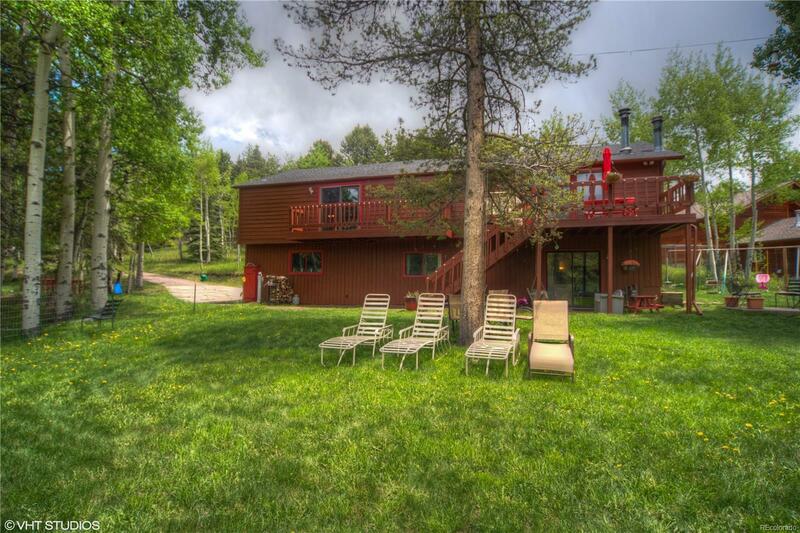 This is the home that fits your Colorado Lifestyle.